Enjoy the personalized learning process and get the maximum out of it. 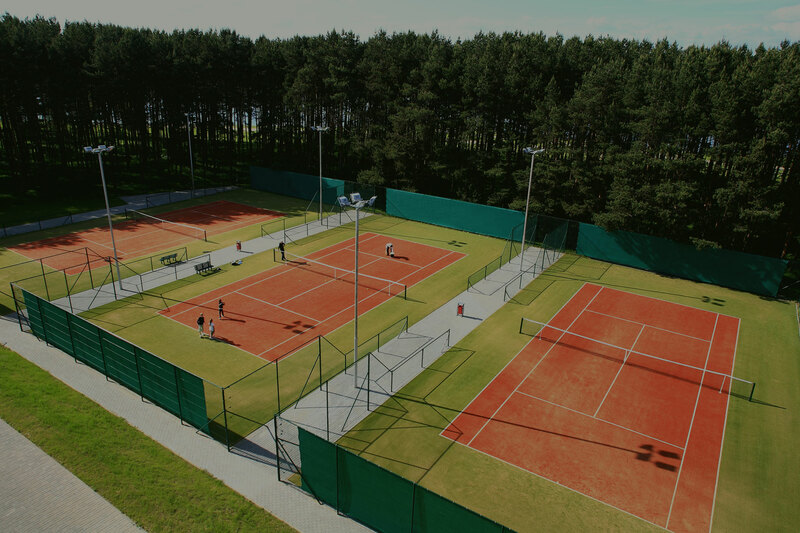 Find our courts in the friendly area easily and travel to play with no hassle. 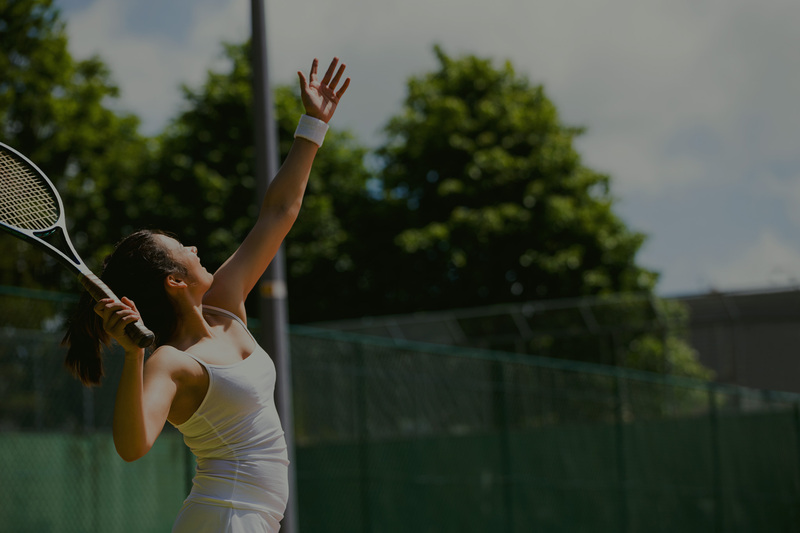 Pick the most comfortable time for you or your kids’ training to play tennis. 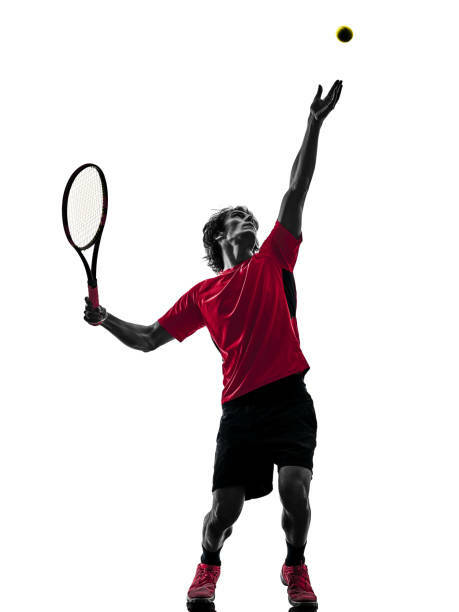 Our programs are artfully developed for beginners and experiences players.